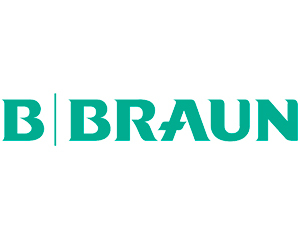 Dycem was approached by B. Braun who were looking for a sustainable replacement to their peel-off mat usage in wheeled traffic areas. The site generated large dust particles and through their intensive work with small components the need to control contamination at both floor and bench level was identified as a crucial investment. B. Braun installed several large areas of WorkZone at their warehouse entry points to production. These were large enough to cover traffic directional flows. Being low profile, they provided easy access for the manual forklifts that operated here.